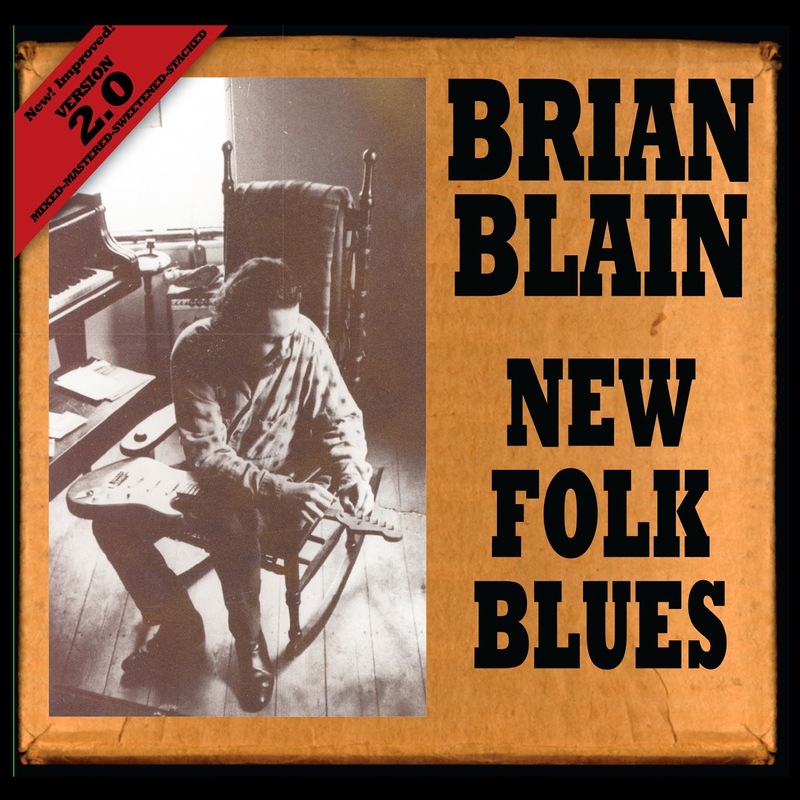 We have entered the marketing phase for “New Folk Blues 2.0“ - well, actually all I've done so far is gone out and bought a hundred dollars worth of stamps and a box of CD shipping envelopes. I will be sending CDs to radio station across the country in the hopes that there's folks out there who will enjoy what I'm doing. 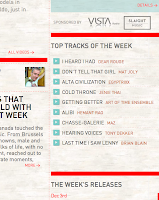 I had a very nice review (the first for Version 2.0) in newcanadianmusic.ca - even before we've done any media mailout. 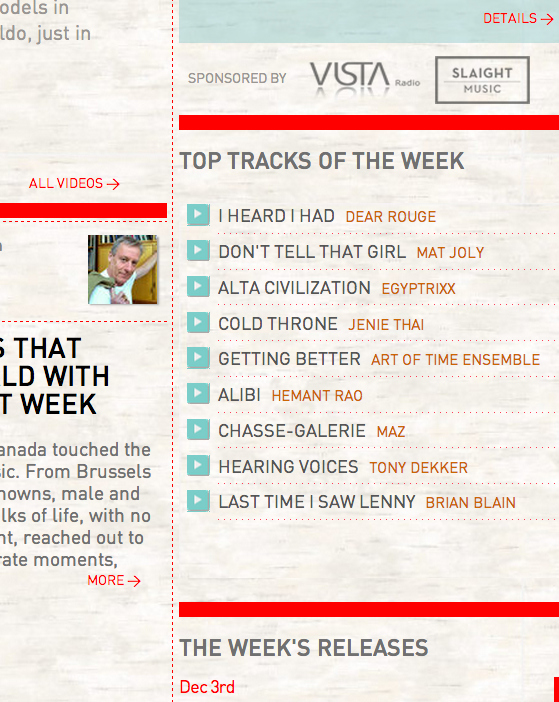 "Last Time I Saw Lenny" was selected as a "Track of the Week" and they created a selection of Brian Blain videos, and a Rdio player, social media links and more. I used to be “Overqualified For The Blues“ but this week I was “Disqualified For The Blues.“ I had sent in my CD to the JUNO Awards but they've written back to say it does not qualify because I had previously released New Folk Blues with just myself and bassist George Koller. Version 2.0 uses those tracks and adds new instrumentation to all the songs. New Orleans marching horns with Alison Young and Colleen Allen on "Forgotten“, “Another Song About Alice“ gets violin and banjo treatment from Drew Jurecka and Tim Posgate. There's a reggae percussion work out with Wayne Stoute and Michelle Josef, some sweet slide from Harry Manx on the French tune, some barrelhouse boogie from Toronto expat Patrick Godfrey, Clayton Doley's B3 organ magic and my boy DJ Joel Blain adding a whole soundscape to "The Ghost of Clinton's Tavern." The songs all turned out totally different from each other. Tonight I'm off to see that amazing harmonica player, Mike Stevens. 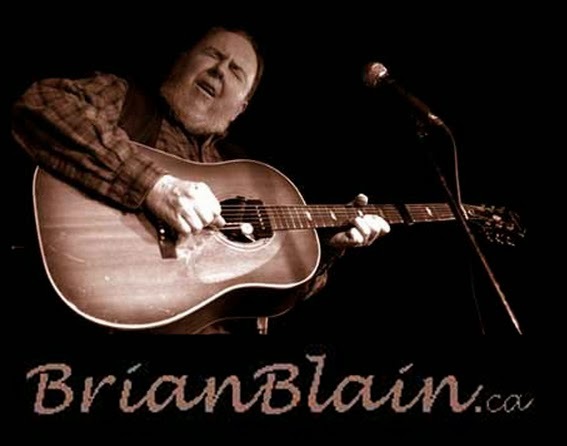 I've known about him for years but never saw him play live until I was sitting in a hotel room (the after-hours Borealis hootenanny at the Folk Music Ontario conference). He was playing along with everybody including throwing in a few licks on “Another Song About Alice“. Alice, by the way, posted some nice words about me when I put up a video clip of an interview I did with her for Thanksgiving. A few American folk DJs also gave the song a spin on American Thanksgiving, though I will always live in the shadow of “Alice's Restaurant.“ "Ghost of Clinton's Tavern" got played several times during the Halloween period. If you check out my blog, you will see some assorted 15-sec Instagram clips of some shows I attended. If a picture is worth a thousand words then a 15 second video is worth a thousand pics (and the 15-sec limitation means I can spend more time enjoying the show and less time holding my phone in the air - I'm sure the people standing behind me will appreciate that!). You will see Jake Chisholm at the Gladstone Hotel – the last of a series of blues shows that the Toronto Bllues Society was putting on there. There will be a new series at Dominion on Queen in the New Year – hope the west-enders are prepared to make the trek east. This venue has a lot going for it. I was there last night and invited to sit in with the Django Jam. I don't have any Django in my repertoire but I pulled out an old blues tune and we had fun. The next night there were two more Richardsons featured at the Women's Blues Revue (Jackie's sister and daughter) and that was another fabulous evening though I was starting to wonder if I'd ever get through the juggernaut which is the beaurocracy of our hallowed Massey Hall. And after the Toronto Blues Society's Annual General Meeting I heard a set of Jerome Godboo and visited a bit with Alec Fraser, who is a wealth of knowledge about way more than music. Also introduced myself to Derek Downham who is a very busy local player and it seems every time I saw him, he was playing a different instrument. I had seen him playing with the legendary James Burton at a Guitar Festival and he had a great story: When they were having a rehearsal with James Burton (who, if you didn't know, was Elvis' guitar player and bandleader), they were running over the tune “Mystery Train“ and one of the musicians said something like “there are so many versions of this song, I never know which chords to play“ and James responded “How about we play the version that sold 16 million copies?"